Elder Scrolls: Legends gained a new PvE mode as Bethesda launched The Dark Brotherhood expansion. 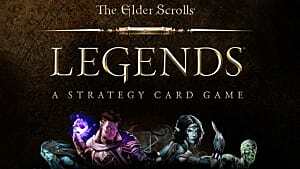 The first expansion for the CCG, the story mode revolves around the hero infiltrating the Dark Brotherhood. 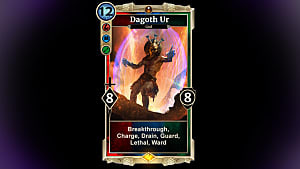 New cards, new lane effects, and a new card ability are all part of what the Dark Brotherhood brings to the table. The new story, titled The Fall of the Dark Brotherhood, takes place in Skyrim before the events of Skyrim. The story itself is captivating and well told. 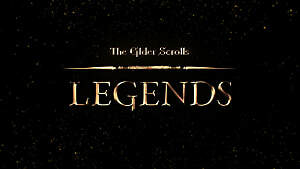 Following the hero as they infiltrate the Dark Brotherhood for a merchant, each chapter of the story brings you deeper into the brotherhood's circle. Some new lane effects have been added. During one mission you are at a ball. The lanes cause creatures to move randomly. Another is that of a jail, where you cannot summon any creatures there. Each new lane effect corresponds to the mission it is introduced in, causing the player to have to come up with new strategies in order to win. 40 new cards have been added to the game. Coming with their own Dark Brotherhood branded packaging, they add something new to the game. Grand Ball can further enhance assassin decks based around moving creatures. Wrath of Sithis can really put a kink in your opponent's plans. Garnag, Dark Adherent can stop decks revolving around gaining magicka in their tracks. 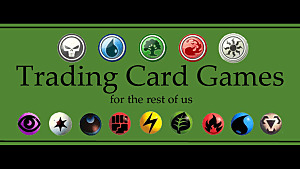 A new card mechanic was also introduced. Slay: When this creature kills another creature gain stated effect. The reward given by Slay varies depending on the card. Some cards gain power and health similar to pilfer, others you get to draw a card. Slay brings a drastic change in the way certain decks will operate as well as gives players a chance to create new decks that may have not worked previously. The Fall of the Dark Brotherhood is a great first expansion for Elder Scrolls: Legends. 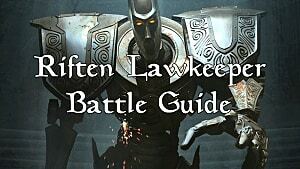 Starting with one of the most believed guilds in the Elder Scrolls universe was a smart move. The story is compelling and used characters familiar to fans. What is most impressive is the number of new cards released and the new mechanic Slay. 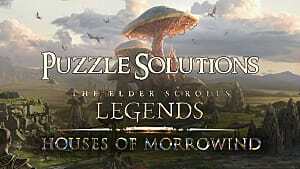 For a first expansion it delivers a lot in terms of content, all without having to pay more than in game gold for it. 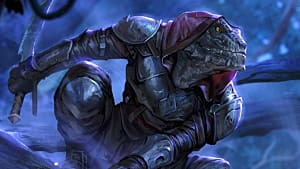 The Dark Brotherhood, the new expansion for The Elder Scrolls: Legends, brings new cards and a fresh update to the CCG. 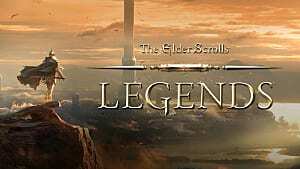 Elder Scrolls Legends: the Hearthstone killer? 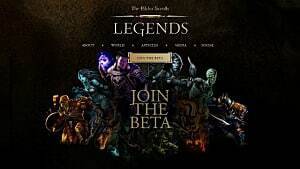 Is The Elder Scrolls: Legends a "Hearthstone Rip-off"?